James M. Lyons - Mediator & Arbitrator based in Denver, Colorado. Please click your preferred available date to submit a request. Your Appointment Form will be sent to James' assistant, Jonelle Martinez. 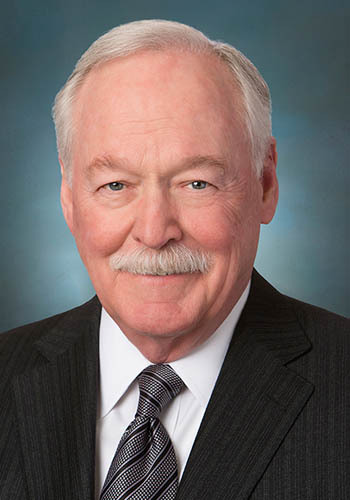 Jim Lyons focuses his practice on complex business ‎litigation mediation and arbitration of all types, including corporate, securities, ‎and insurance law. He has more than 40 years of courtroom ‎and jury trial experience in state and federal courts.